OH. To be a girl. I don't know what's the difference but I've lived with a brother for a long time and with all the boy activities I know, I'm pretty sure I don't want to be a boy. 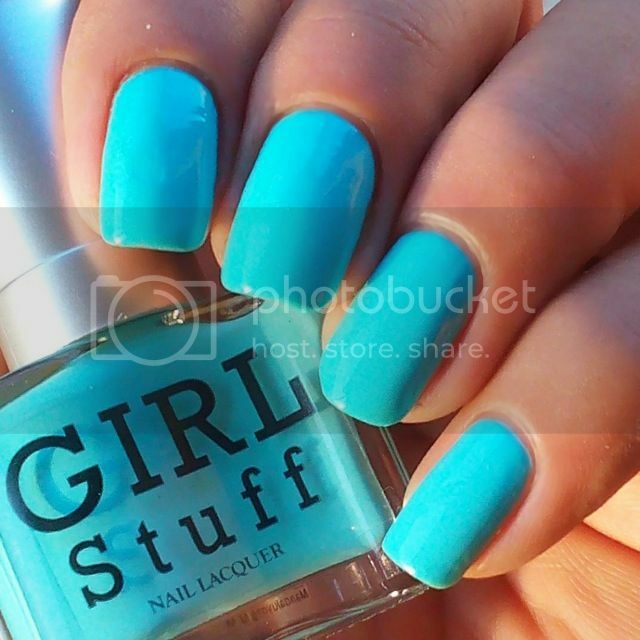 Being a girl is so much fun, more colorful, more interesting, and choices are neverending. I mean, look at this chair. Anyway. 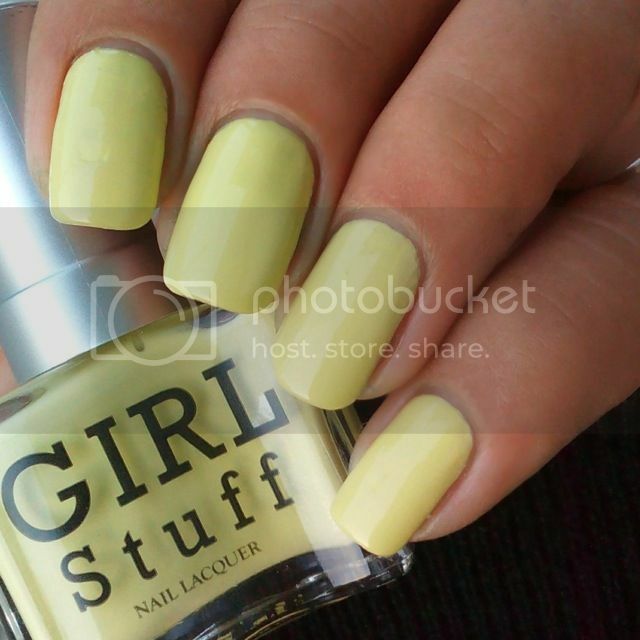 Local brand Girlstuff recently launched a collection that's inspired by people close to me: Bloggers! 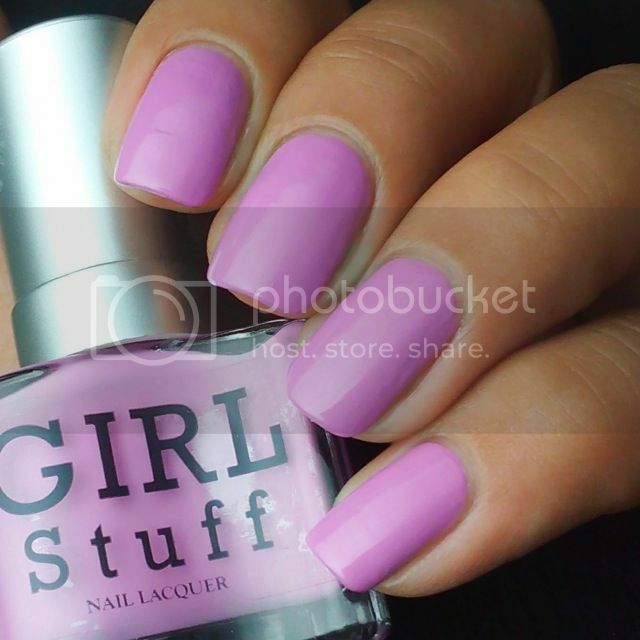 I'm proud of my blogger friends for having nail polish shades made and named after them :) Girlstuff Bloggers’ Elite Summer Collection uses their well-loved sophisticate gel-type formula to turn four fun shades into sassy, shiny, trendy and long lasting polish! 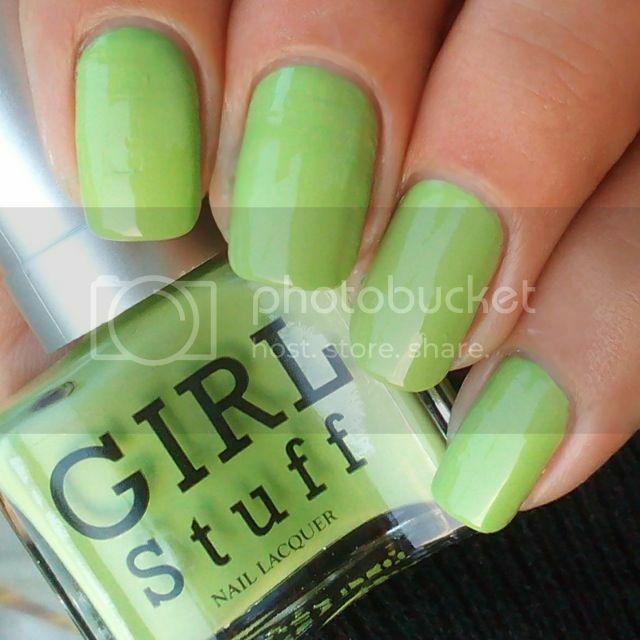 Girlstuff is made in France and free of harmful chemicals!